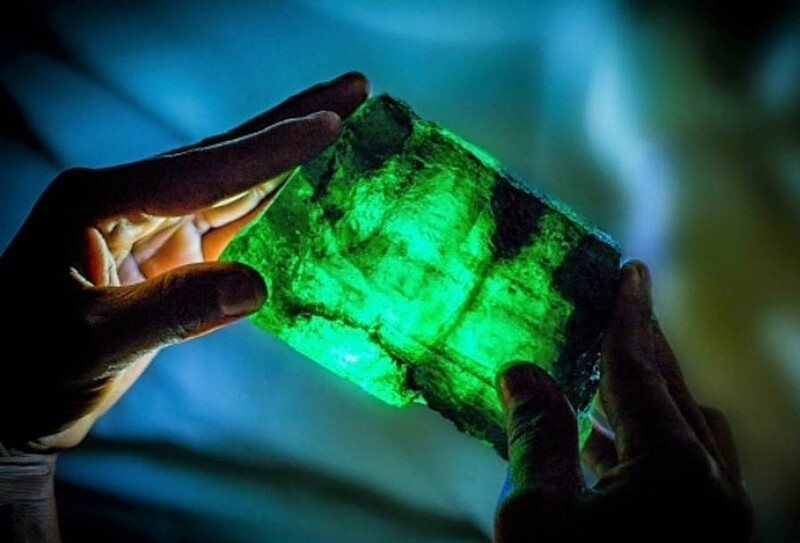 Gemfields announced the discovery of ‘Inkalamu’ – the ‘Lion Emerald’ – a 5,655 carat Zambian emerald crystal. 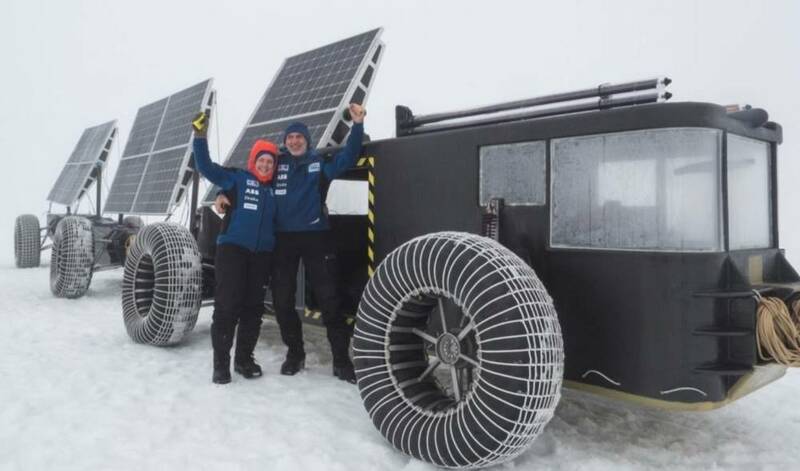 Two people are heading for the South Pole in a vehicle made of plastic waste, powered by the sun. 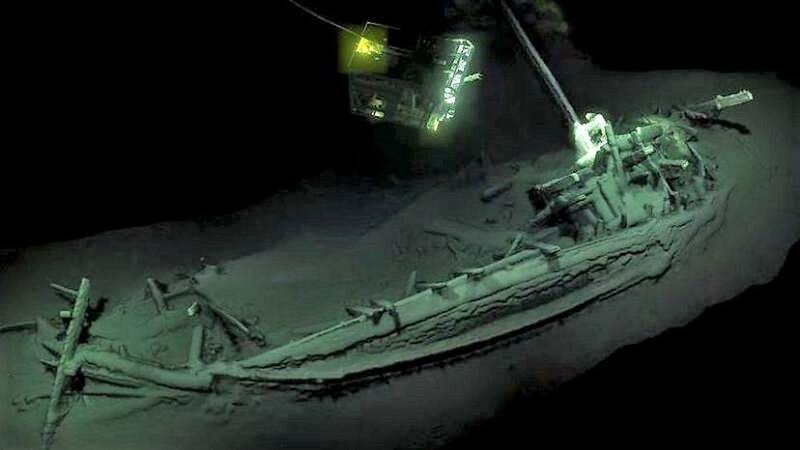 World’s oldest shipwreck discovered intact at bottom of Black Sea, after 2,400 years. 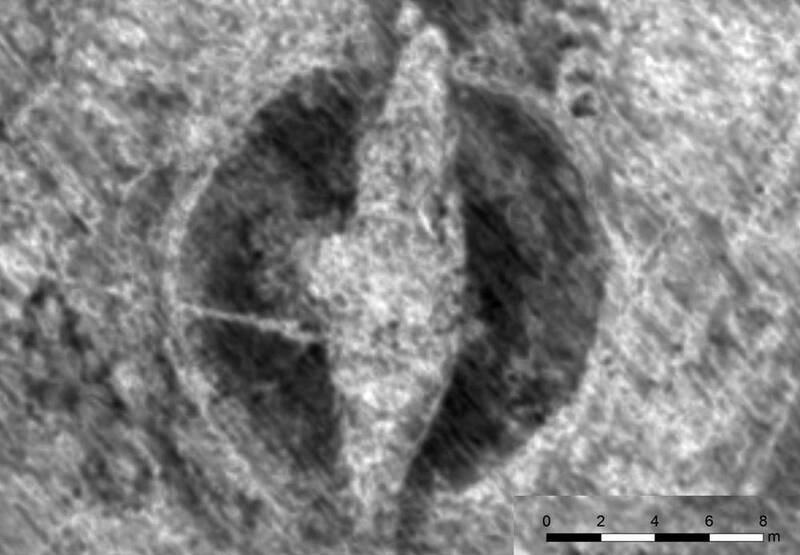 Archaeologists have found remains of a 65-foot-long Viking ship, in an ancient burial mound in Norway. 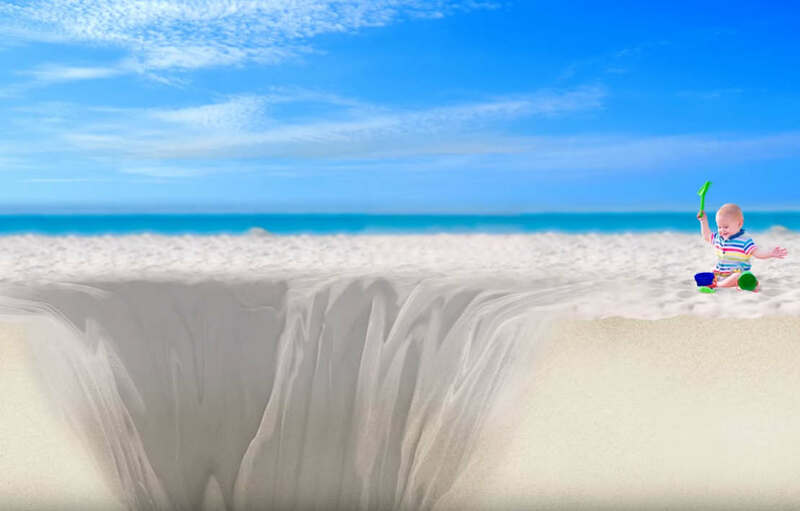 How Deep can you Possibly Dig? 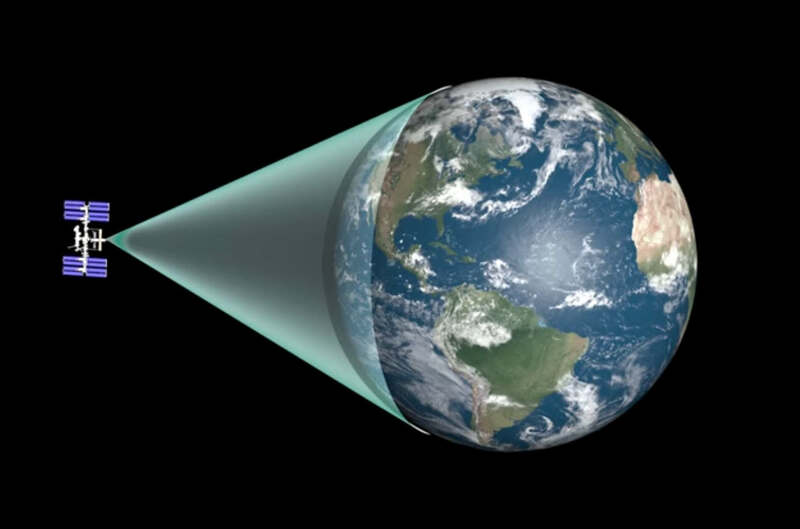 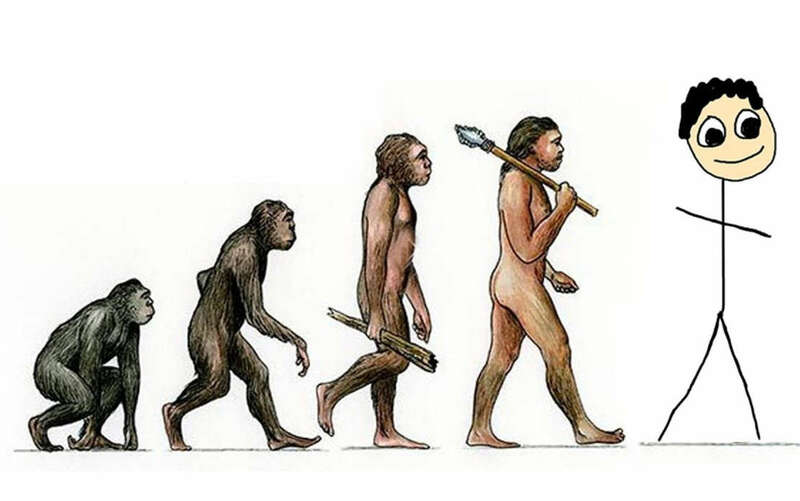 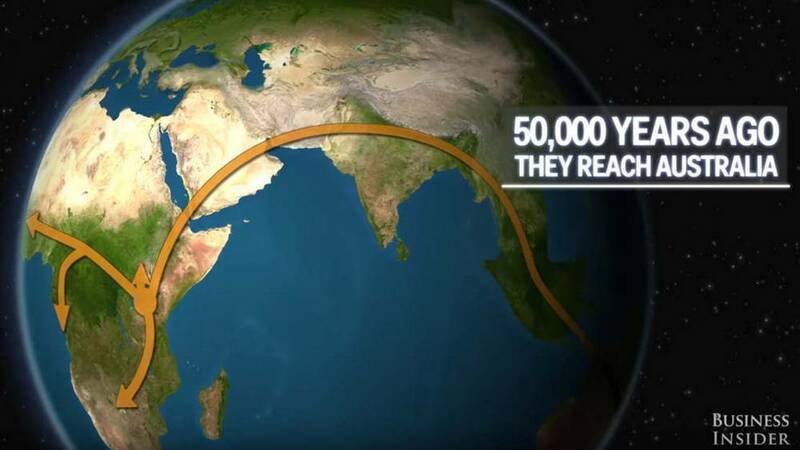 This is what happened on Earth thousands of years before anyone started writing anything down. 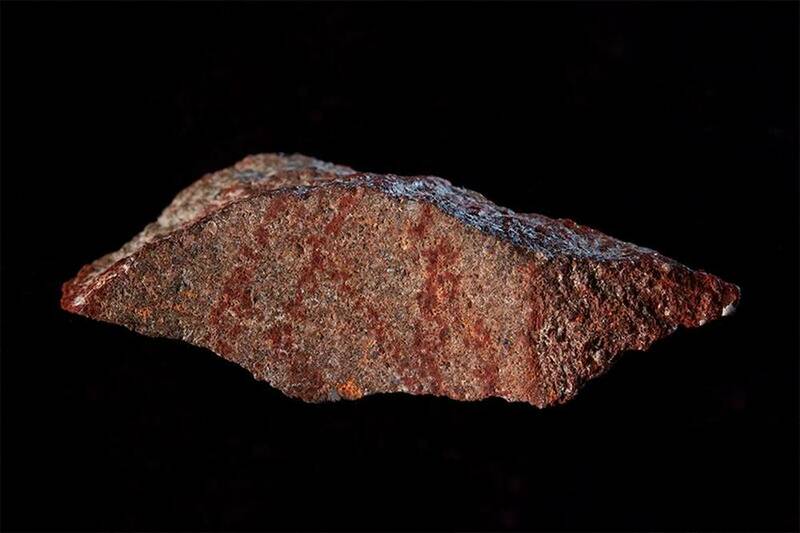 This 73,000-year-old South African cave stone is the world’s oldest drawing. 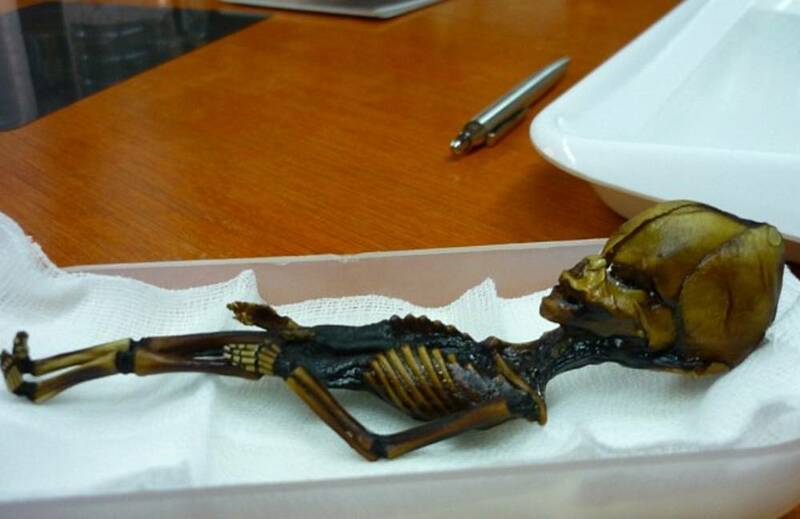 The mysterious 6-inch skeleton found in Chile’s Atacama Desert more than a decade ago, has perplexed scientists.